2Baba – Mama. 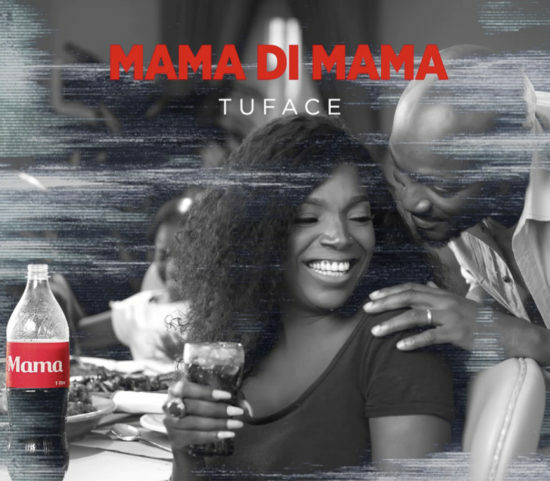 2Face Idibia now known as 2Baba comes through with a new single titled “Mama”. This also serves as the theme song for Coke’s new brand.